We’d be honored to help you plan your special event at Longfellows Hotel. From small parties for 20 to grand gatherings for 500, we have the facilities and expertise to make your function flawless. Reserve one of our flexible on-site spaces, or enlist our catering services at venues throughout the Saratoga area. Rest assured that we’ll attend to every detail – from candles and linens to exquisitely prepared, expertly served cuisine. 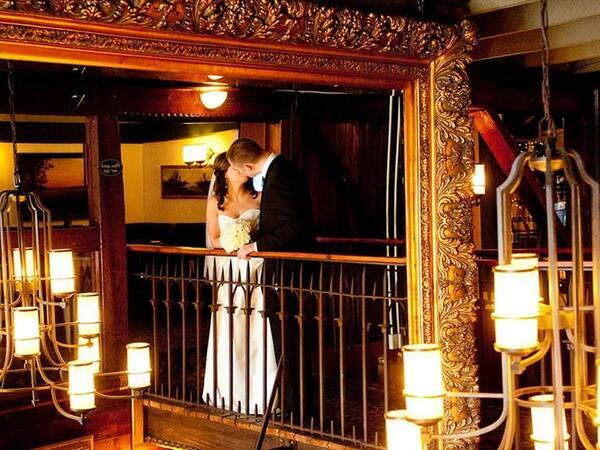 Begin your happily ever after at Longfellows Hotel. 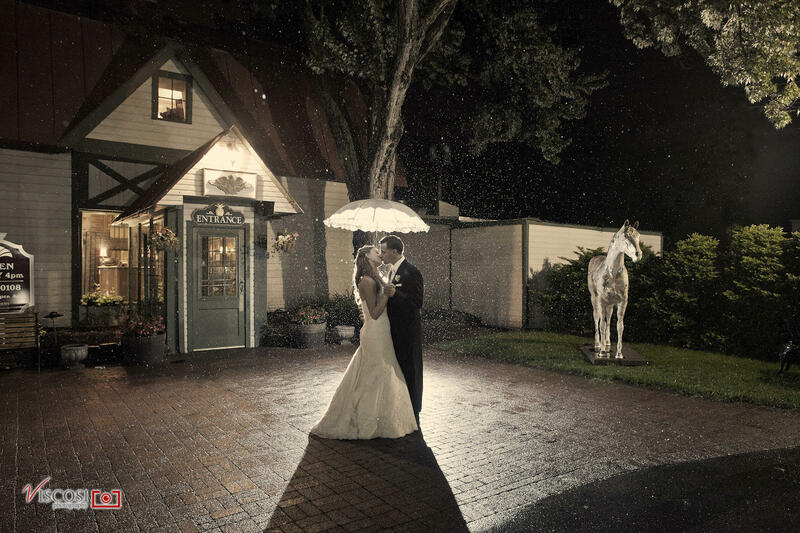 Tucked within the countryside just outside of Saratoga Springs’ historic downtown district, our hotel provides a magical setting for joyful wedding celebrations. Say your I Dos in the rustic yet elegant Courtyard area, with its cascading waterfall, tranquil Koi pond and Old World atmosphere. Or exchange vows in a tented venue on our lovely expanse of lawn, framed by striking views of the Adirondacks. Accentuate your reception with delicious, customized catering, provided by our talented on-site culinary team. And delight your guests with our spacious accommodations, excellent amenities and quiet location, just a few minutes away from the city’s top attractions. If you prefer to host your event elsewhere in the Saratoga area, there are many incredible venues from which to choose – and Longfellows can provide all of your catering needs. Weddings are our specialty, and our event planners have over 50 years of experience in planning unforgettable occasions. We’ll be at your side from start to finish, ensuring that no detail is overlooked when making your fairytale wedding a wonderful reality. Our small private venues are tailor-made for bridal showers, employee luncheons, small seminars, staff appreciation lunches or other events. The Rafters and Rose Room venues within Longfellows Restaurant are particularly well suited to private celebrations, and can be reserved by contacting the Event Planning team at (518) 691-0139. Larger events and parties can be organized in our charming Courtyard venue, which includes an enchanting Koi pond and a waterfall. We can also host tented events on our lawn. Have something else in mind? Count on us to make it happen! We’ll be at your side throughout the planning process, ensuring that your event exceeds your expectations without exceeding your budget. Longfellows is a trusted catering vendor for several venues throughout the Saratoga area, and we work closely with the teams at these locations to ensure a seamless experience. Contact us for more information about hosting your special event at these or other local venues. This venue and its gardens are perfect for stylish country weddings. The historic barn boasts spectacular chestnut post and beam architecture, two mezzanine balconies, oak bar, chandelier, central heat and air conditioning. The Carriage House and antique corncrib make the ideal setting for a reception. A captivating and historic setting, the Canfield Casino is located in downtown Saratoga Springs’ Congress Park and is available year round. It’s a great location for a wedding or special event. Guest seating is available for up to 240 people. The National Museum of Dance offers a great location in Saratoga Springs’ beautiful Spa State Park. The only museum in the country exclusively devoted to American dance, the classical architecture of this historical building provides a wonderful ambiance for your wedding, special event or fundraiser. A variety of spaces are available to suit your party needs, with guest seating up to 500. The Saratoga Springs City Center offers a wide variety of spaces totaling 32,000 square feet, allowing for configurations that range from intimate meetings and receptions to very large gatherings of 2,000+. Businesses will appreciate that there is a professional audiovisual department on staff and the tables and chairs included in the rental cost. Let the talented caterers and event planners from Longfellows take care of all the little details for you. Your event attendees will love our delicious menus and superlative service. Host your event amid the unique and dramatic venue of the Saratoga Springs Automobile Museum. This historical space accommodates everything from small groups up to 100 for a sit-down dinner or 200 for a cocktail party. The automobiles provide an engaging and social backdrop to your celebration, while the beauty and architecture of the building creates a warm and inviting atmosphere. A historic and unique facility for any type of event, The National Museum of Racing can accommodate groups from 5 to 400 and is ideally located across from the historic Saratoga Race Course, the oldest operating track in the country. You can rent the entire Museum, the Sculpture Gallery or the Hall of Fame Gallery. Anne’s Washington Inn offers a lovely historic setting with a spacious porch, romantic gazebo and charming grounds providing the perfect backdrop for the most romantic of weddings. A large and gracious dining room provides seating for up to 100 people. The lush front lawn can accommodate outdoor tents seating up to 200 people. Located just minutes from Albany International Airport, the Hyatt Place Saratoga/Malta Hotel provides a contemporary setting with a wide range of meeting and reception room seating available. Meetings can be hosted up to 250 guests and receptions, rehearsal dinners and parties up to 180 guests.